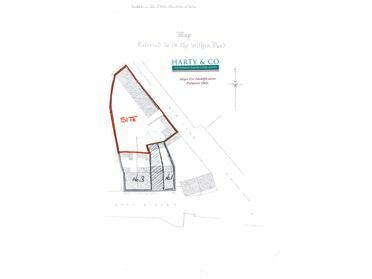 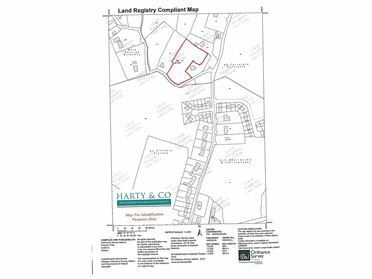 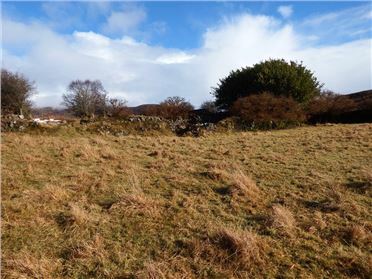 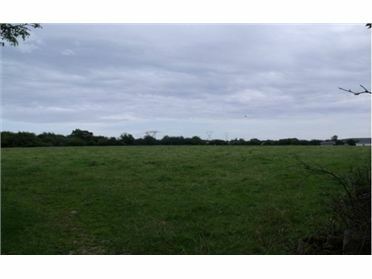 1.5 Acre Site With Full Planning Permission. 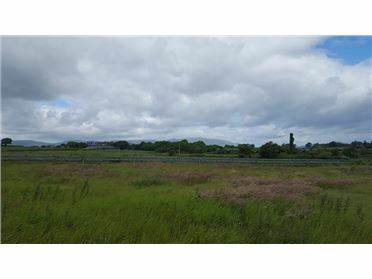 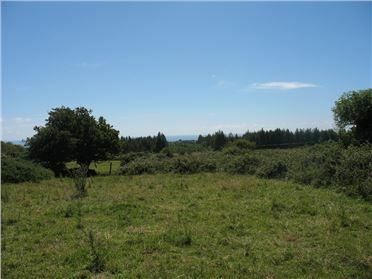 Roadside Site with excellent views of surrounding countryside. 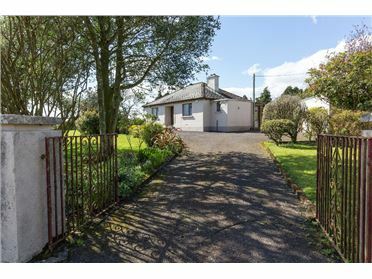 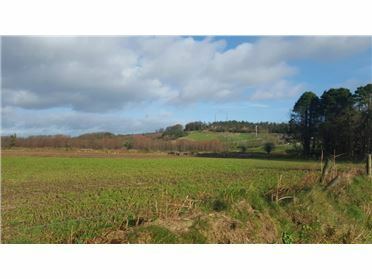 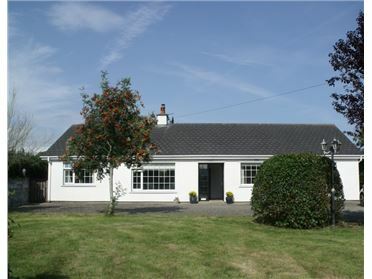 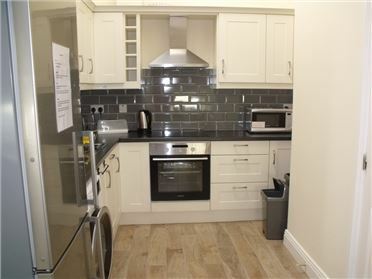 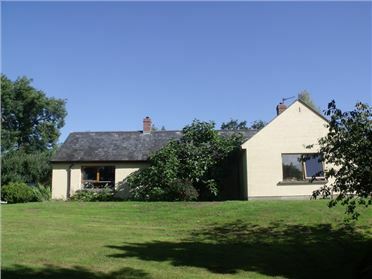 Well located just 2 miles off main Dungarvan - Clonmel road. 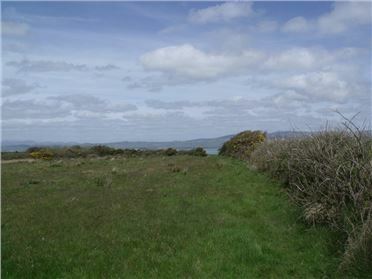 Access to main Dungarvan â€“ Waterford road. 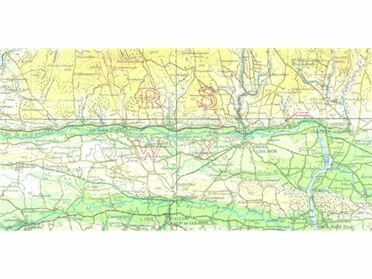 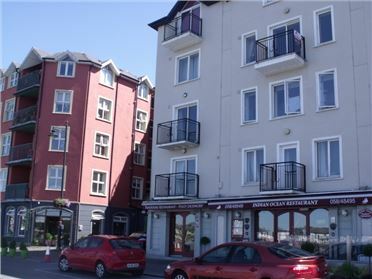 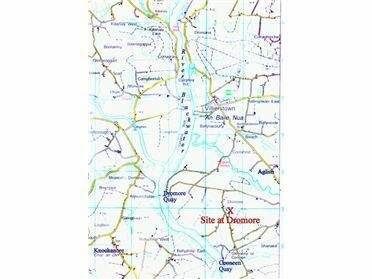 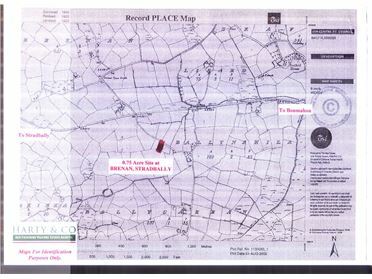 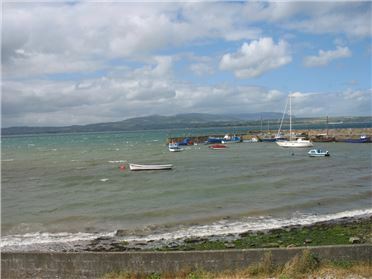 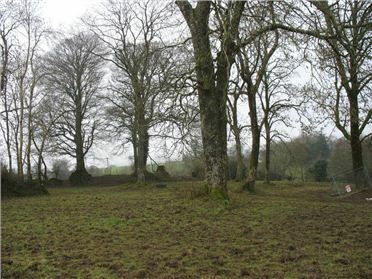 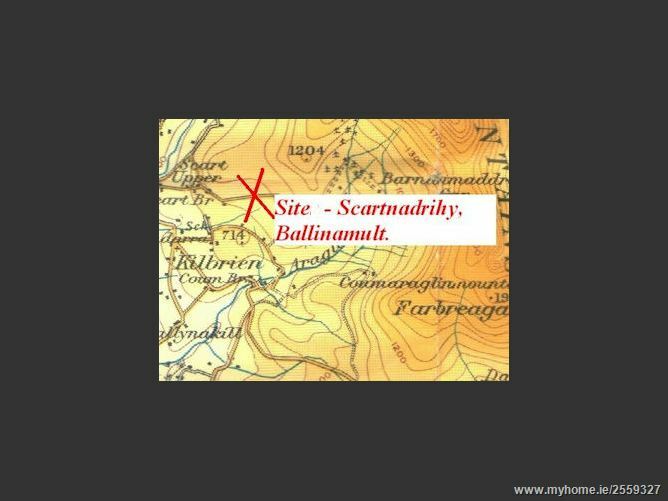 Site is approximately 9 miles from Dungarvan. 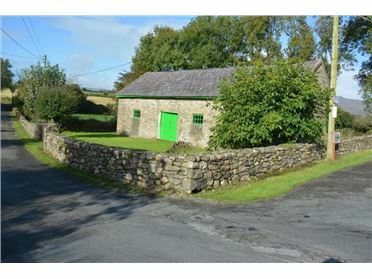 Schools at Kilbrien and Coolnasmear are within 2 miles.